He was so small that the straps of South Carolina’s electric chair didn’t fit him properly, and he had to sit on a book for his electrocution. 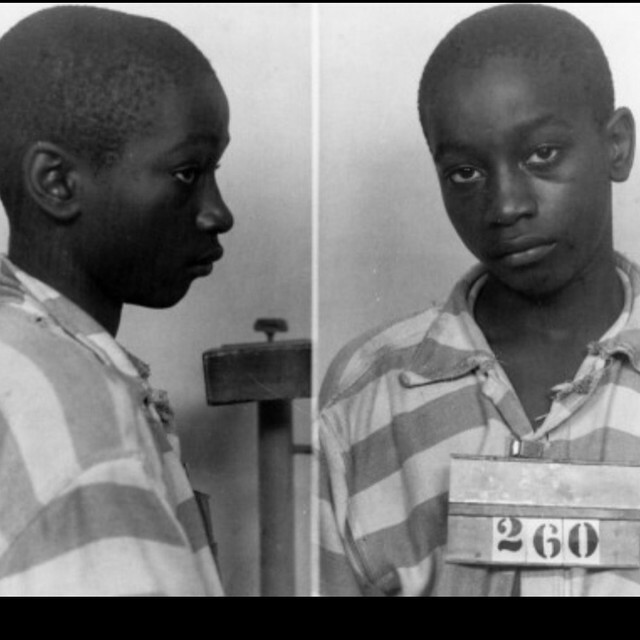 When George Stinney Jr. was executed for the killings of two white girls in 1944, he was so small that the straps of South Carolina’s electric chair didn’t fit him properly, and he had to sit on a book for his electrocution. “I can think of no greater injustice,” Mullen wrote in her 29-page order, the AP reported.Stinney, who was black, was arrested for the beating deaths of two young girls in the segregated town of Alcolu. There wasn’t any physical evidence linking him the crimes, and he wasn’t allowed to see his parents after he was apprehended. “Given the particularized circumstances of Stinney’s case, I find by a preponderance of the evidence standard, that a violation of the Defendant’s procedural due process rights tainted his prosecution,” Mullen wrote in her decision, according to CNN. Stinney’s case has long been whispered in civil rights circles in South Carolina as an example of how a black person could be railroaded by a justice system during the Jim Crow era where the investigators, prosecutors and juries were all white.